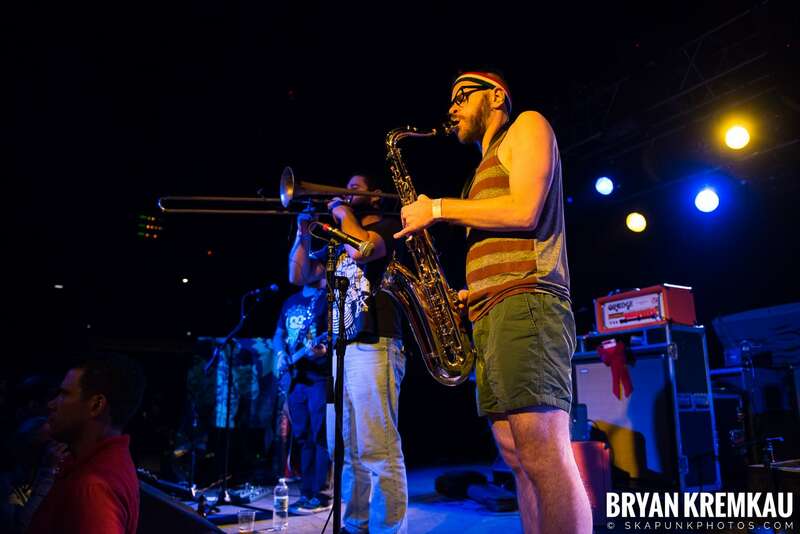 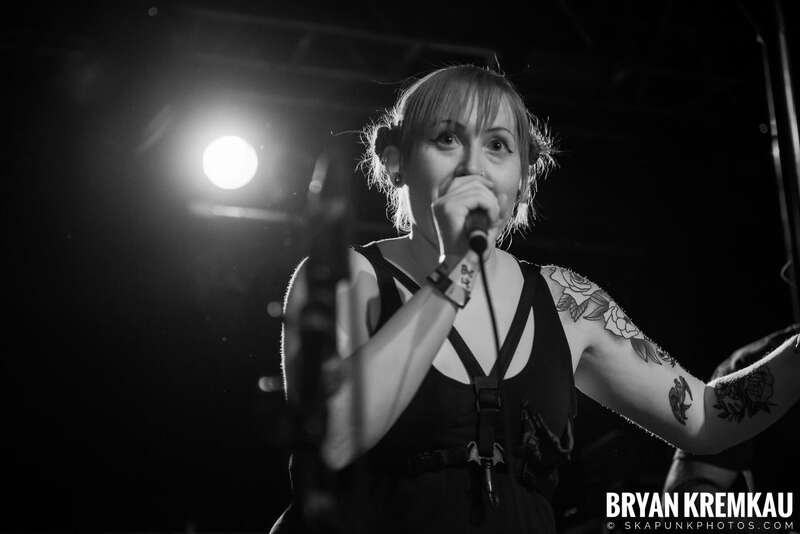 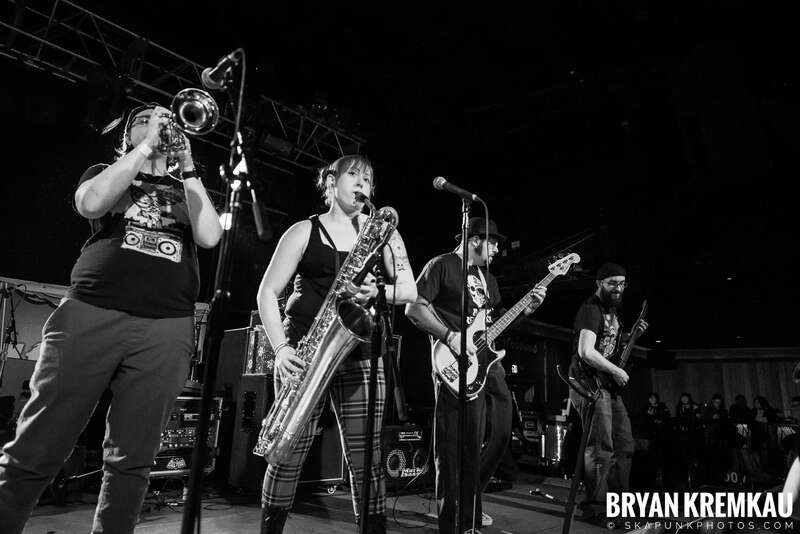 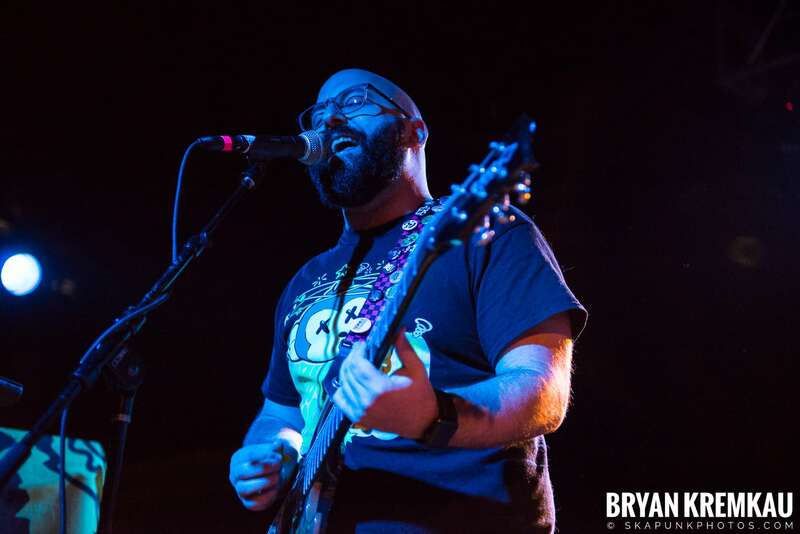 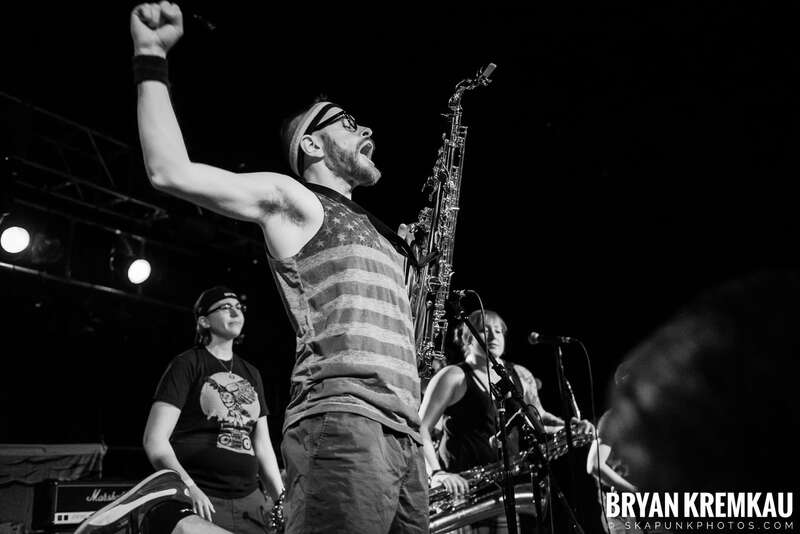 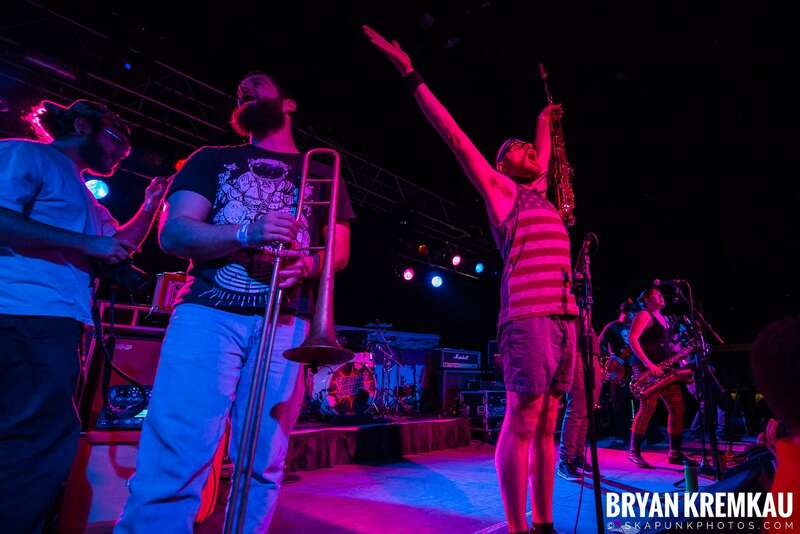 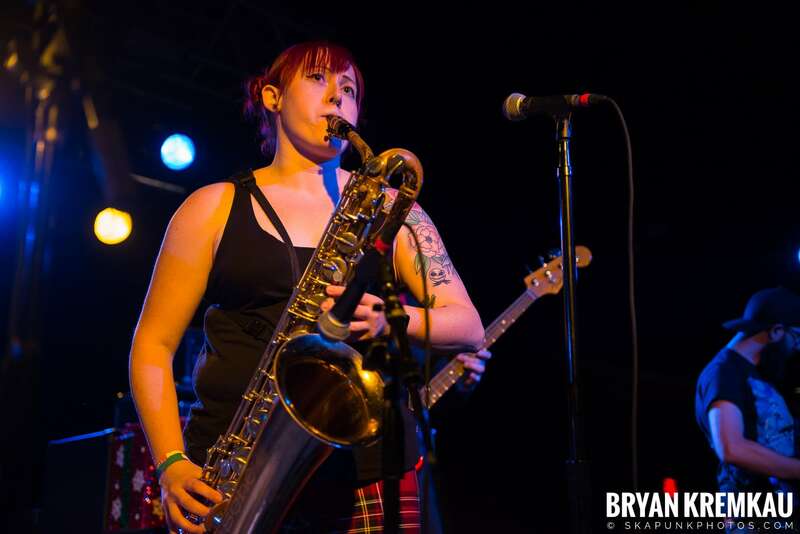 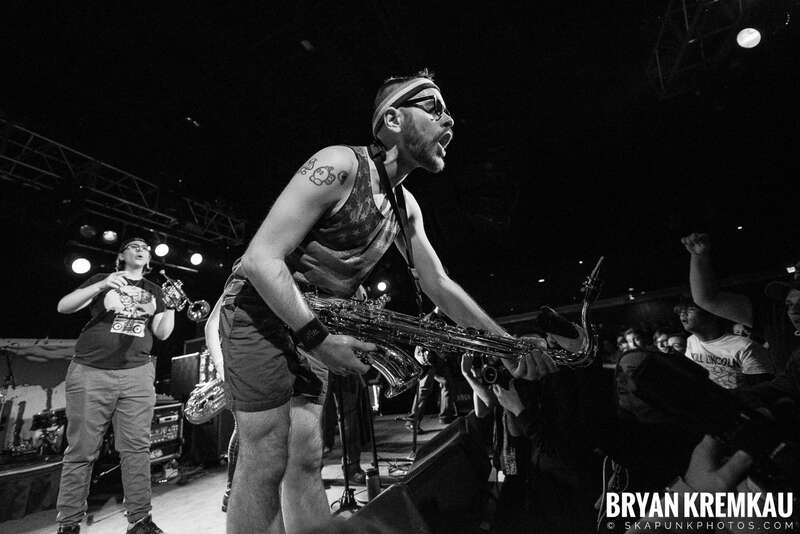 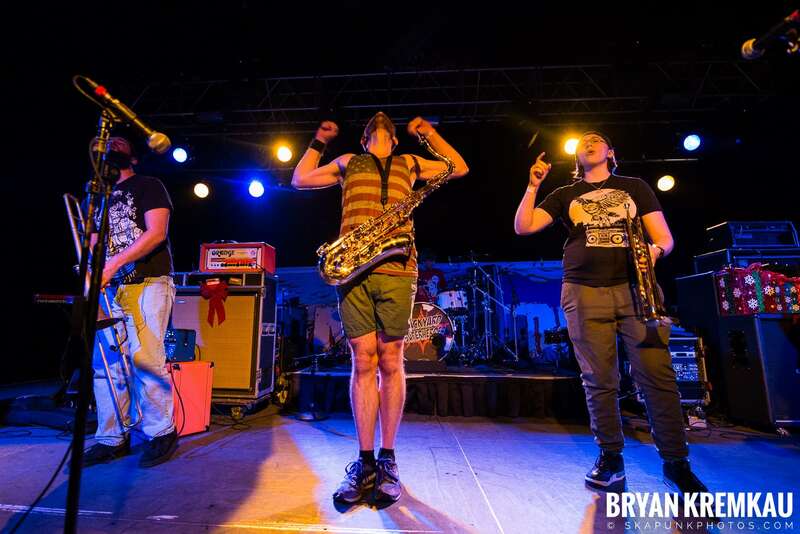 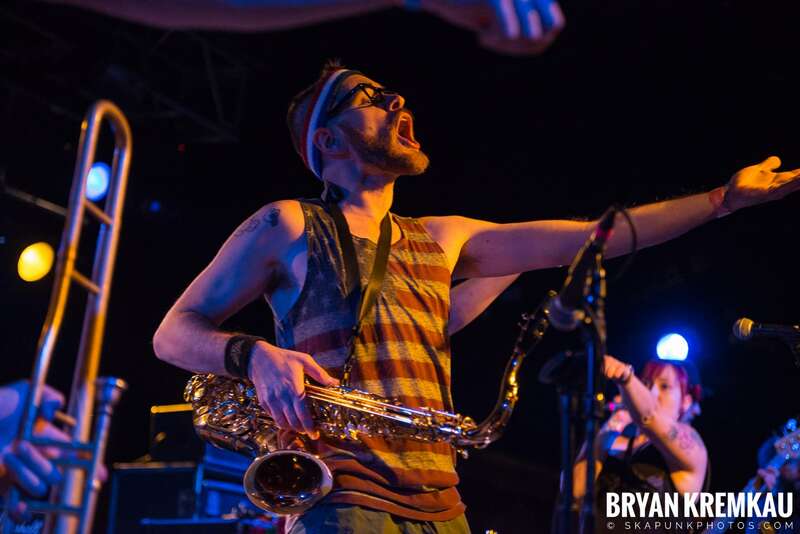 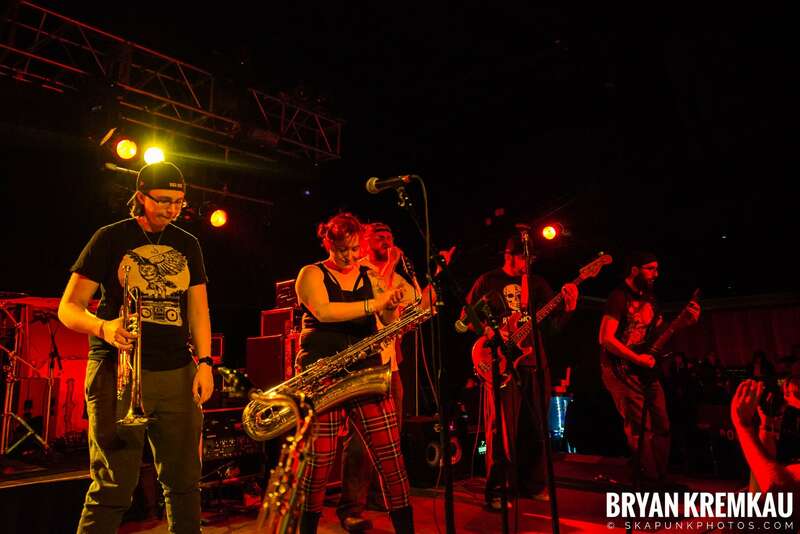 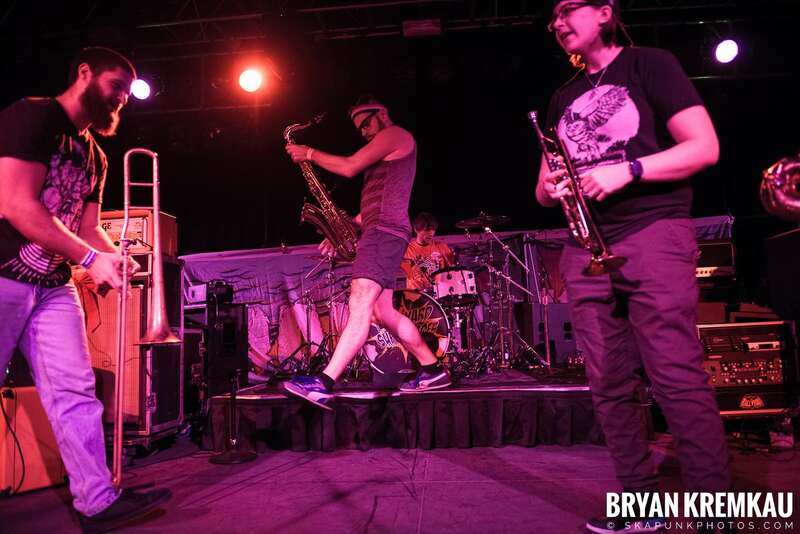 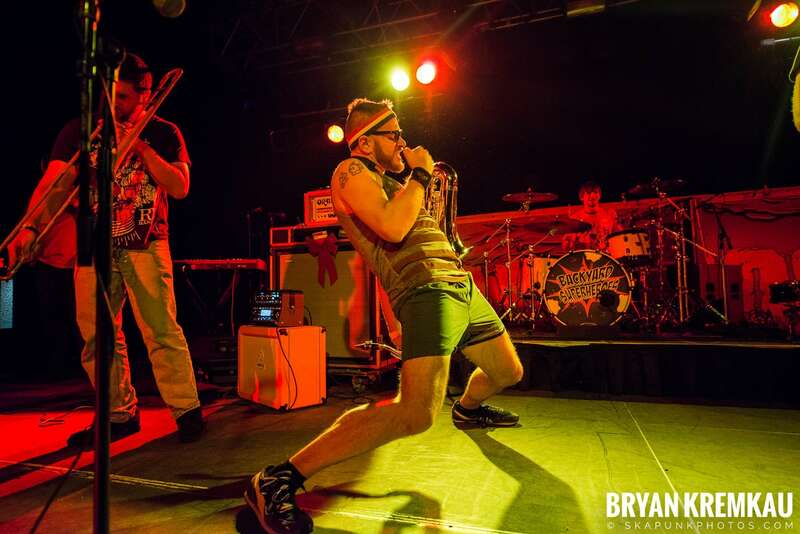 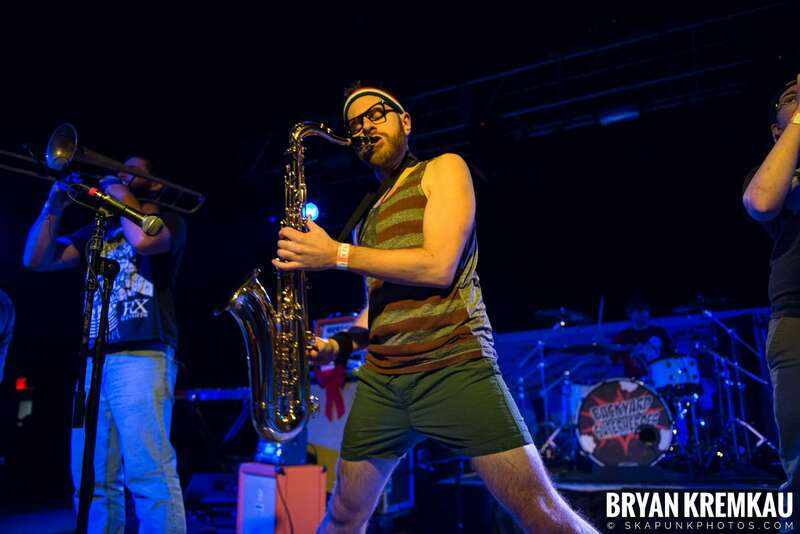 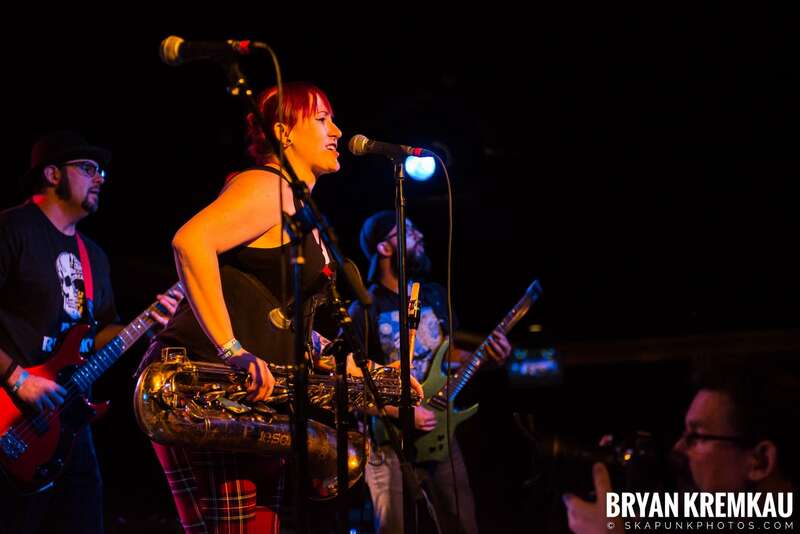 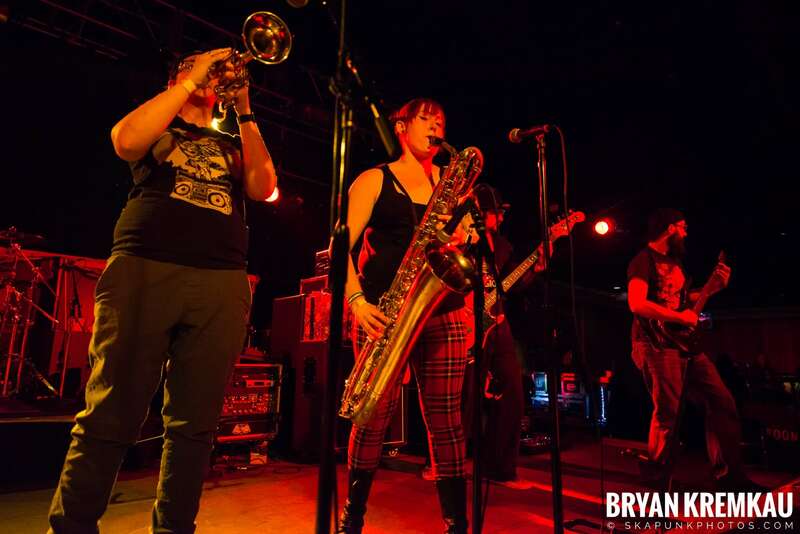 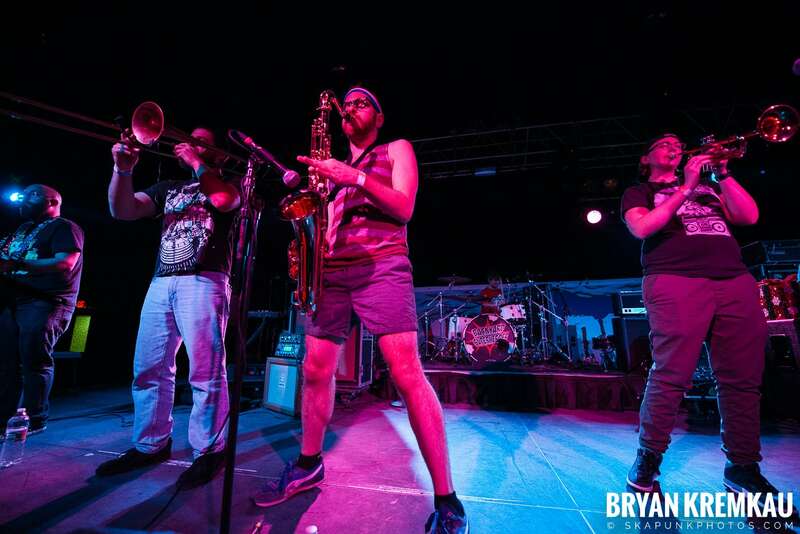 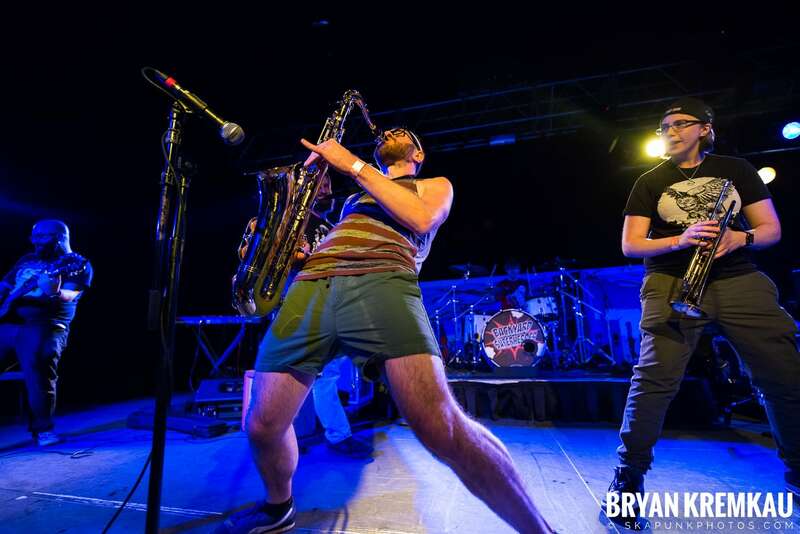 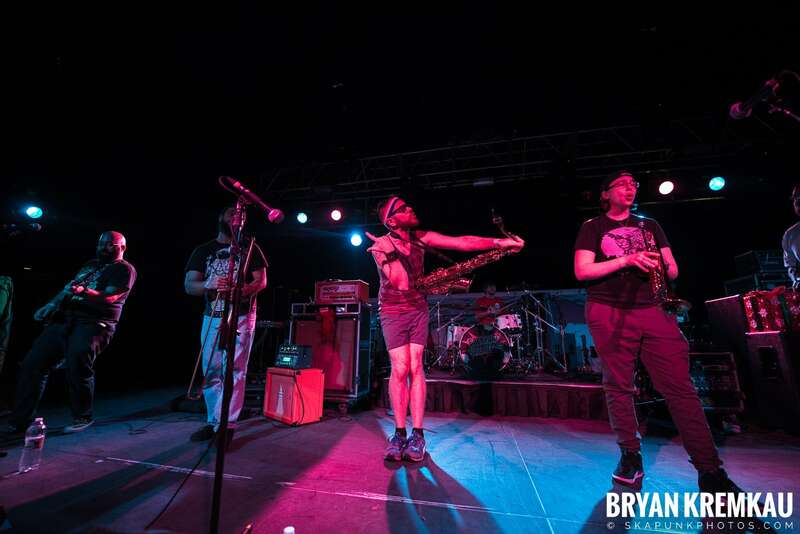 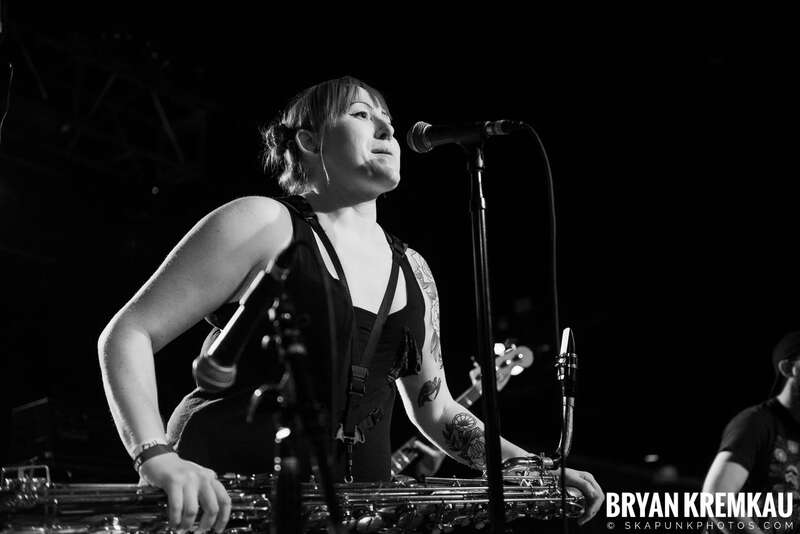 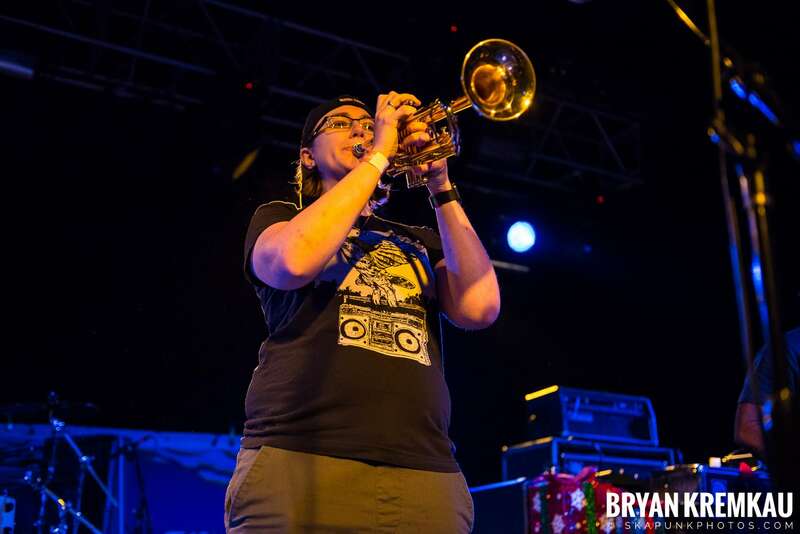 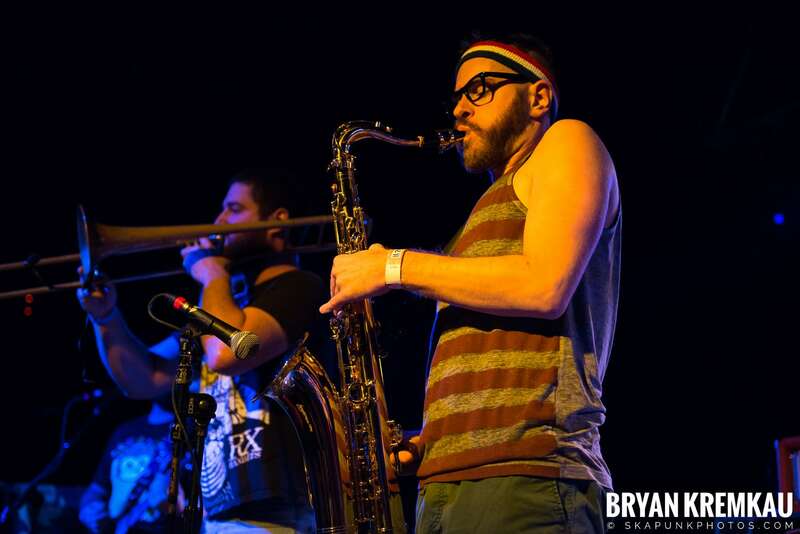 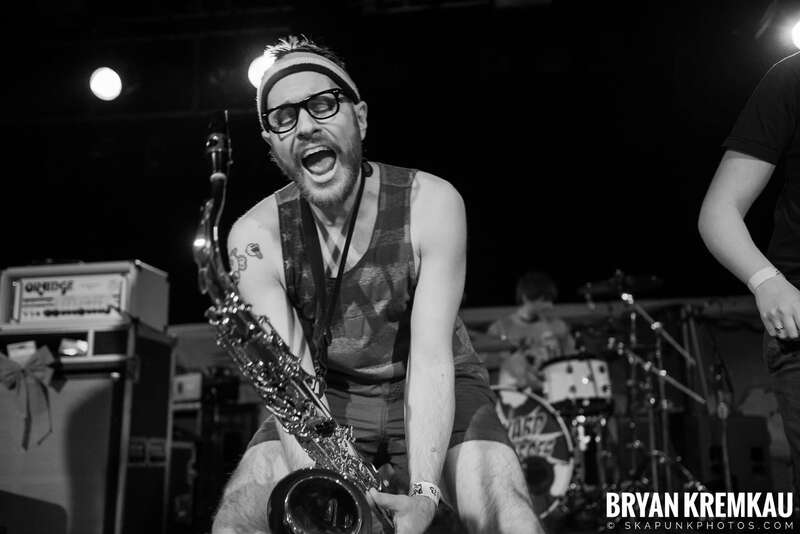 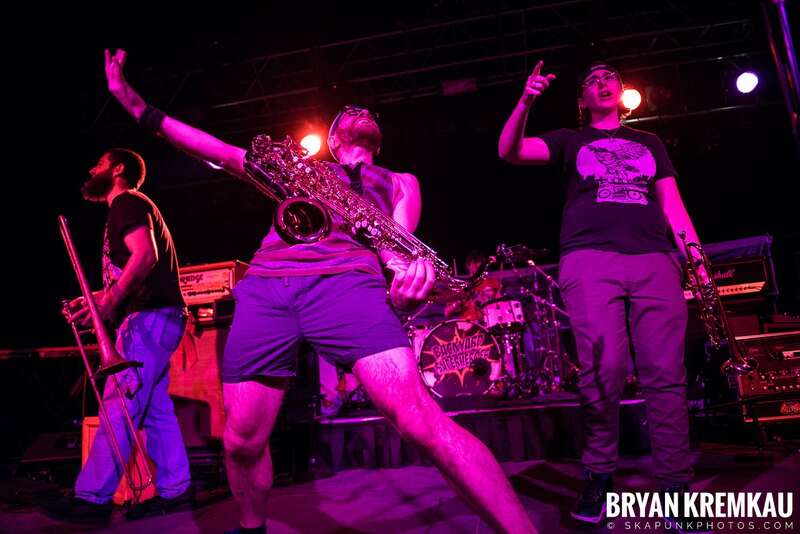 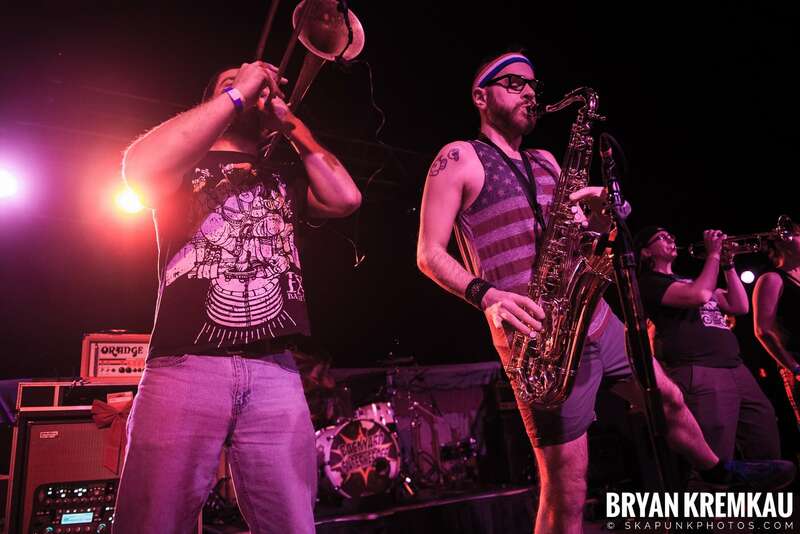 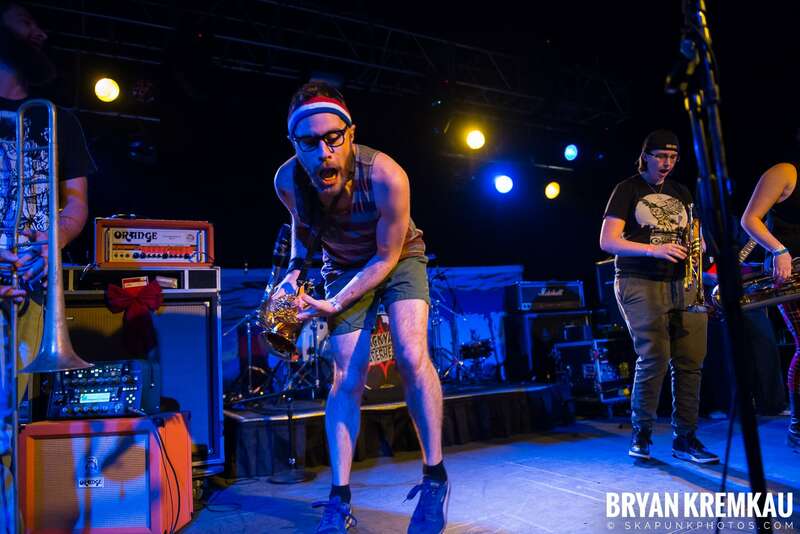 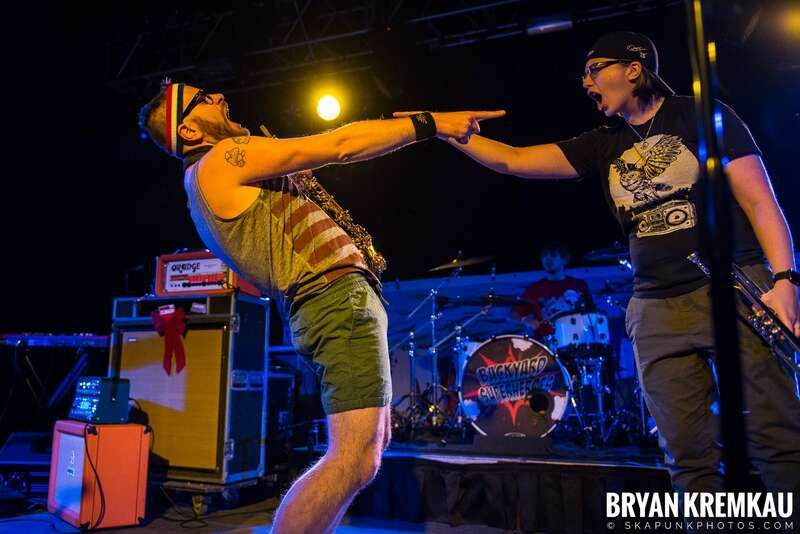 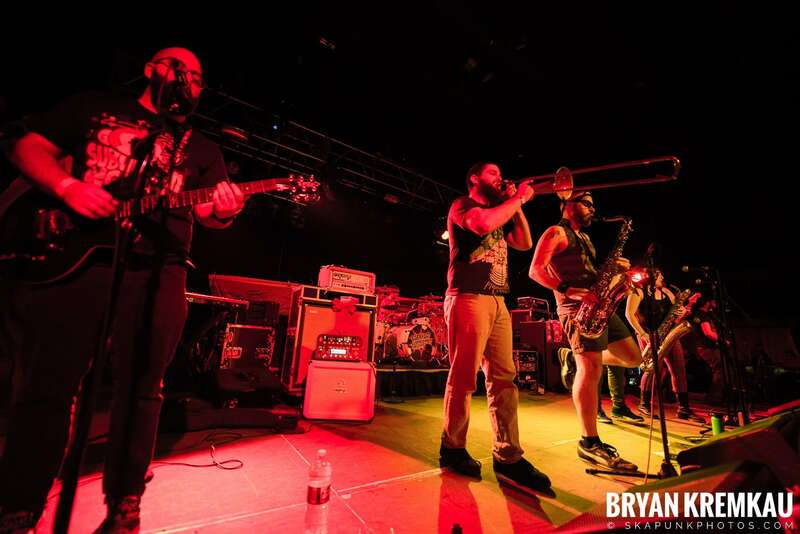 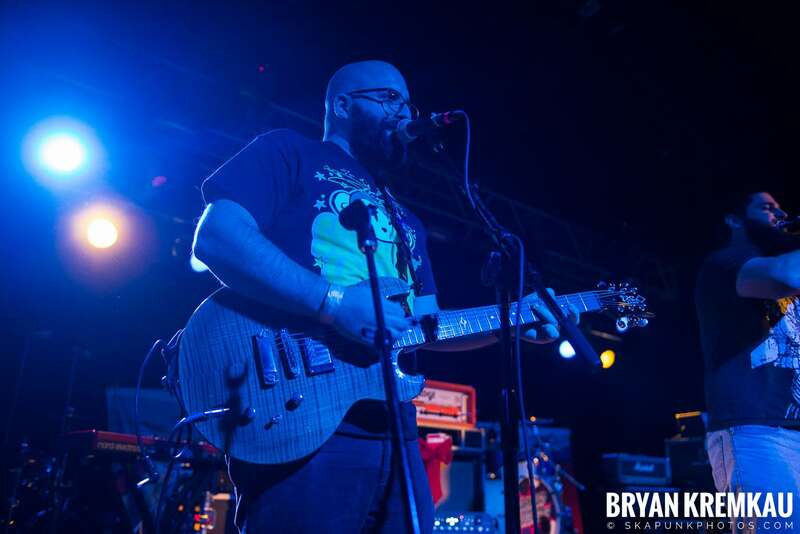 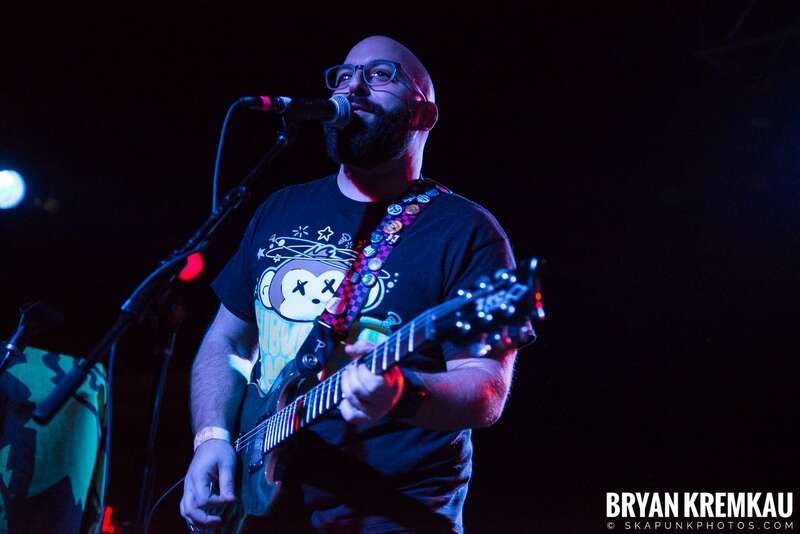 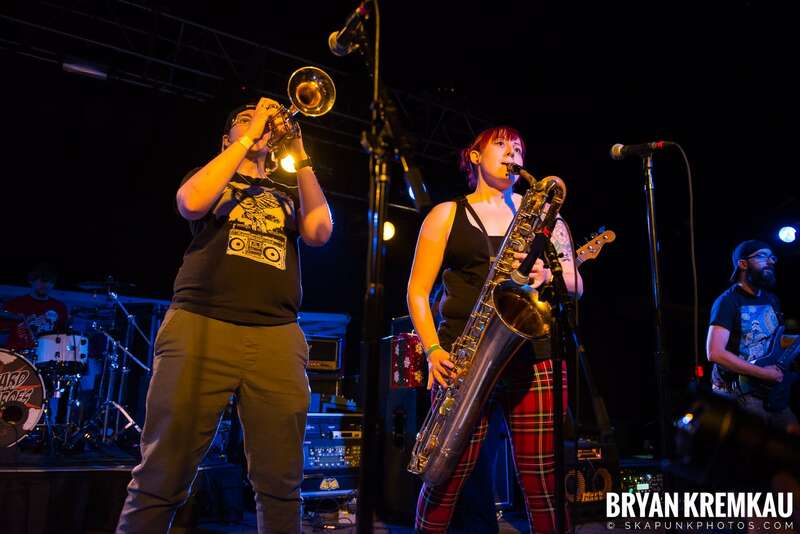 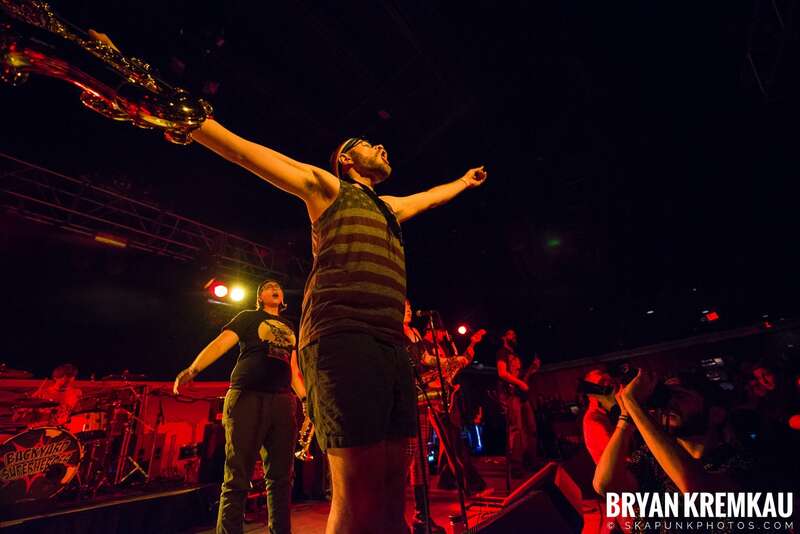 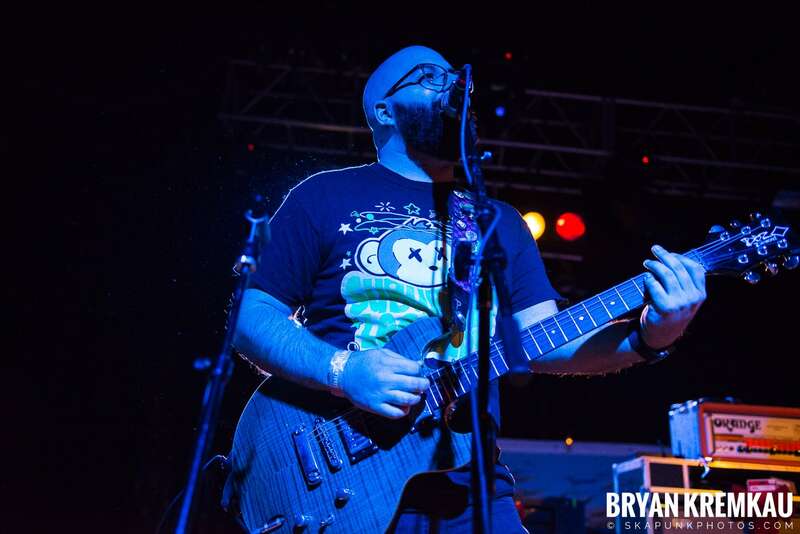 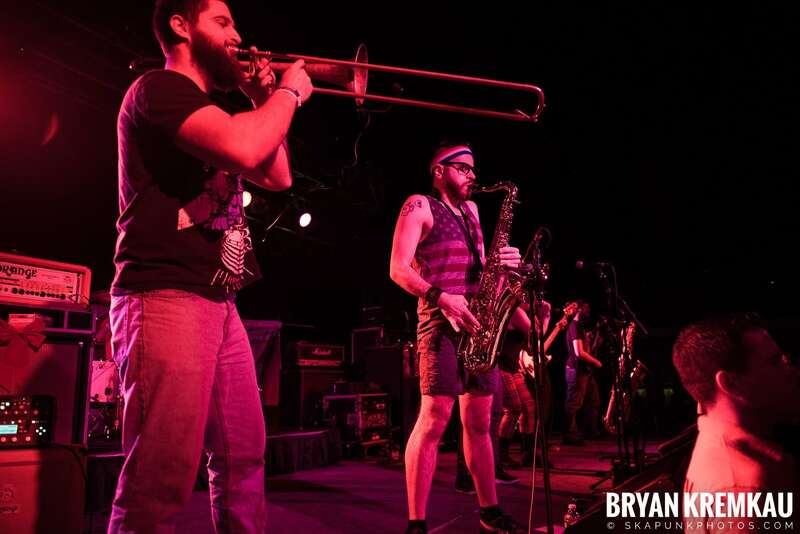 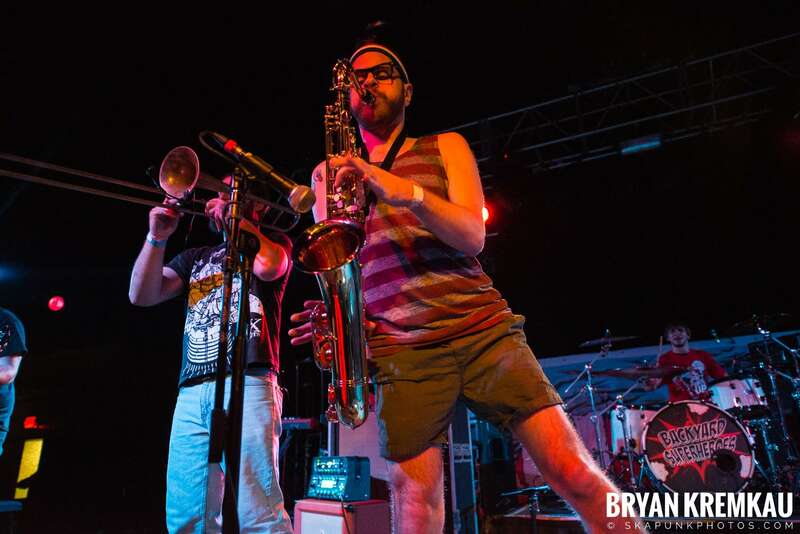 Backyard Superheroes played Skanksgiving at Starland Ballroom in Sayreville, NJ on November 23rd 2018. 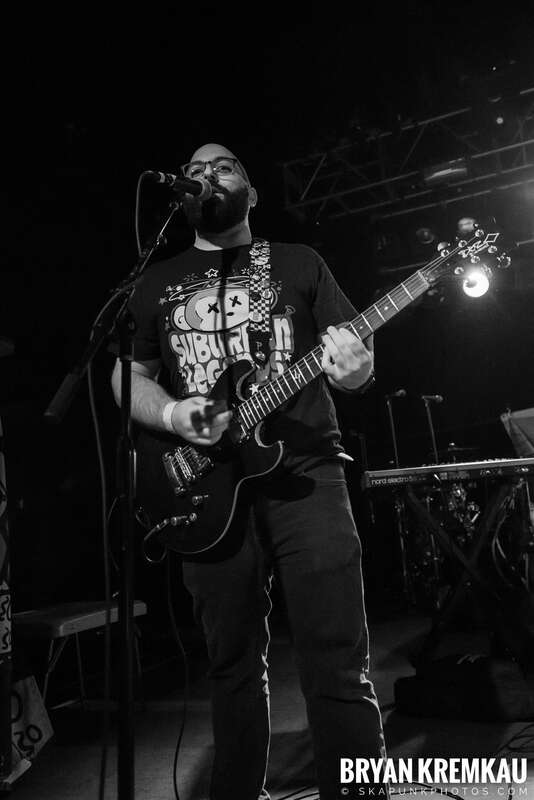 Read the full review over at ReadJunk.com. 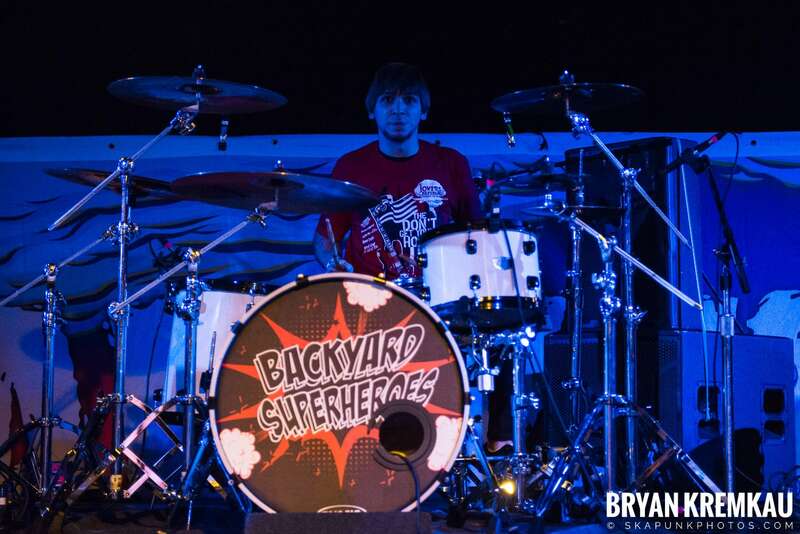 Backyard Superheroes are really fun to shoot, Gary the sax player is very lively making for some great photos. 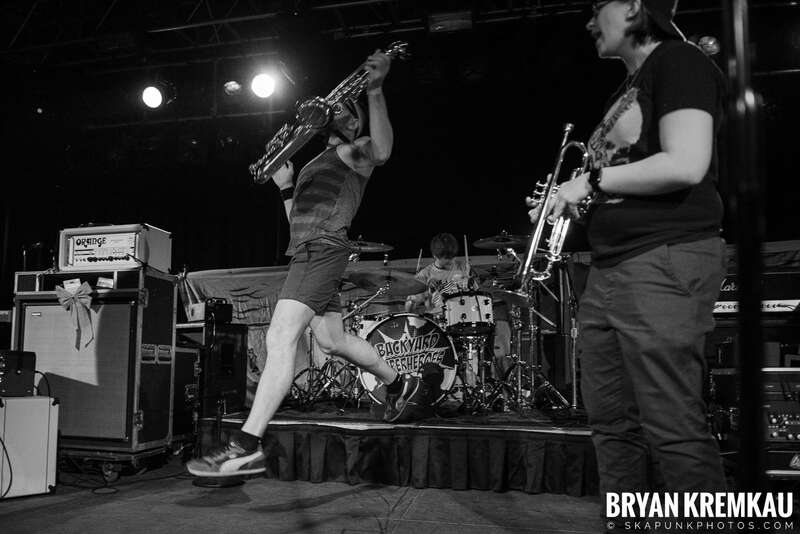 I didn’t capture him jumping this time, and honestly wish I had more time to shoot their set. 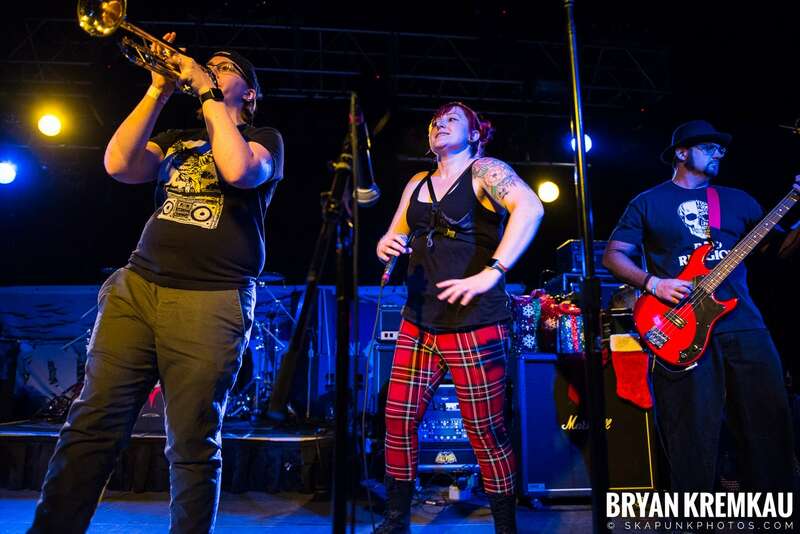 I think we, the photographers, had more than 3 songs to shoot them too which is rare for Starland Ballroom. 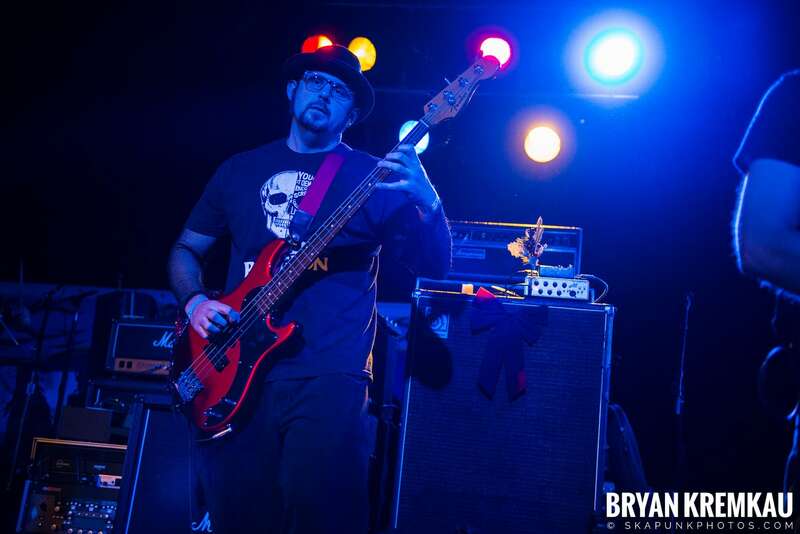 I really dislike the lighting at Starland Ballroom, or the standard colors that they used. 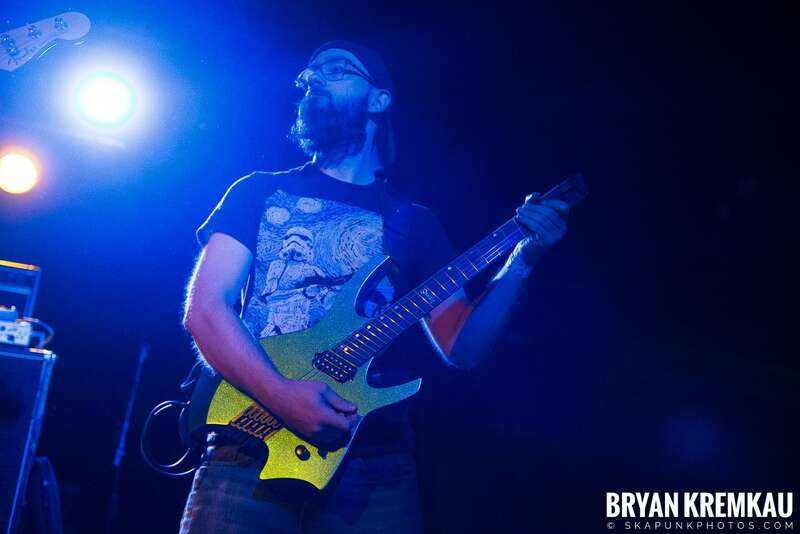 Too much back lighting and ugly color mixes sometimes, especially the reds. 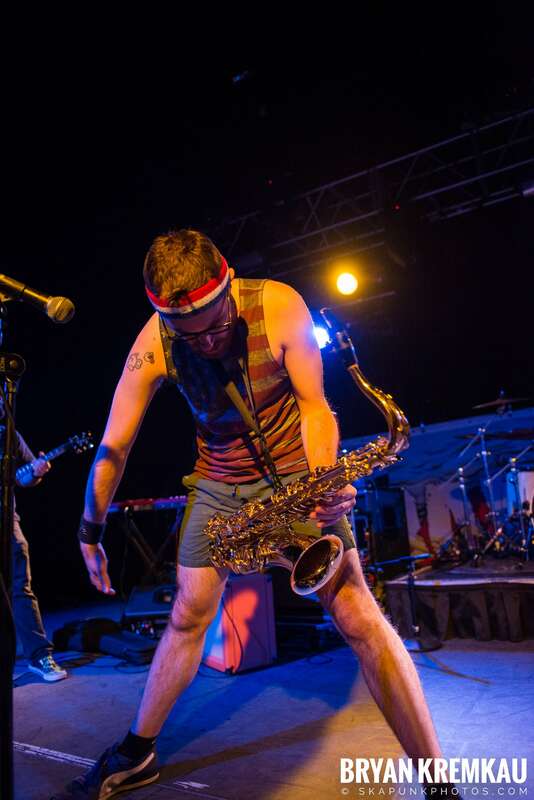 I shot with the 24-70mm f2.8 and used the 14-24mm f2.8 lens for a few seconds. 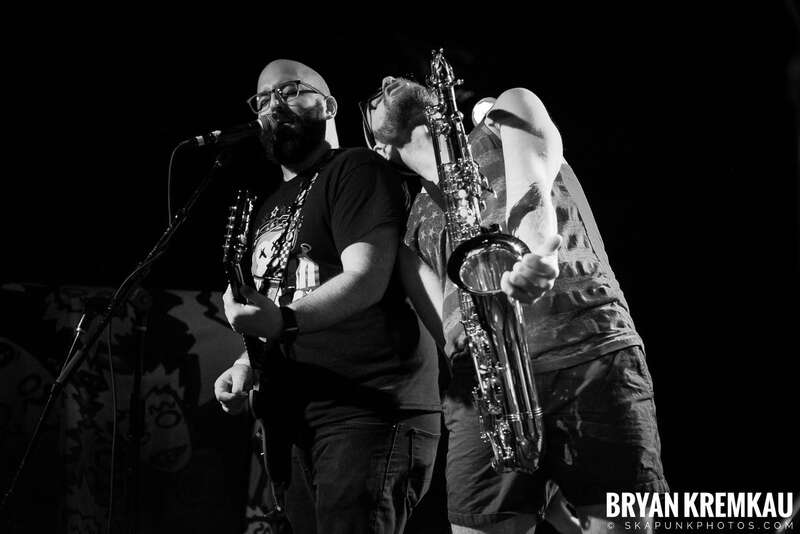 I had to share my lenses with my twin brother, who was also shooting which main it a pain to alternate lenses haha.